What is going on folks! Hope you’re having an amazing day! The time has finally come, after several months of abusing and using the Sony A6500 for professional and personal videos, I bring you my official in-depth Sony A6500 review video. Here are the topics I cover in my review. I’ve waited this long as I feel cameras and even certain lenses need enough time to work out all the kinks and to better understand the camera for what it is. Hope you guys enjoy it! 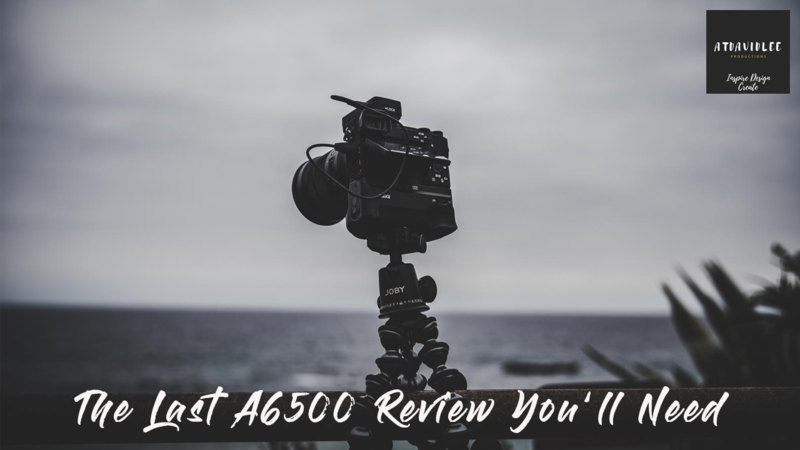 Please leave a like if you enjoyed it, subscribe for more content for you eager and innovative filmmakers out there and leave a comment down below with your opinions on the Sony A6500!